We are proud to be a design-led company that is family-owned and managed. 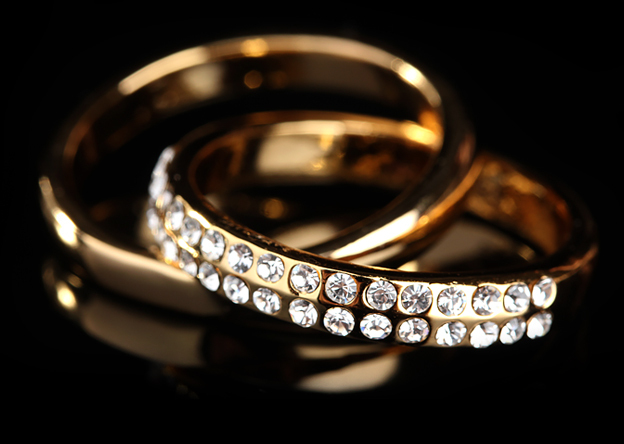 Our mission is to fulfil your jewellery needs and guarantee the integrity of the jewellery we supply. 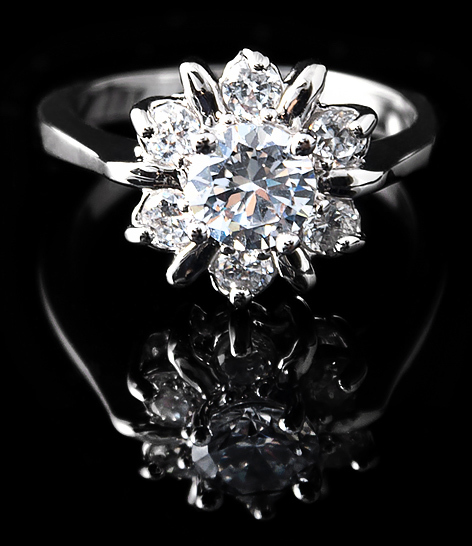 Our passion and commitment to our customers is based on our promise to consistently produce the finest jewellery pieces. We pour our passion into the forging of each unique piece, ensuring bespoke craftsmanship that is as unique and timeless as you. Our range is strengthened each year by regular launches of fresh new collections, as well as continued production of proven classics from our extensive back catalogues. Vawda Jewellers offer you a complete range of jewellery including rings, neckwear, wristwear and earrings. From diamond jewellery, bridal sets and bangles to chains, bracelets and a variety of exclusive handmade pieces, our range has something for everyone. Vawda Jewellers’ knowledge of fine gold, silver and jewels is second to none. Use our jewellery guides to craft adornments made just for you. You are one of a kind so you need personalized attention. Let our highly trained sales consultants help you create your very own master pieces in gold or silver; encrusted with diamonds, tanzanites or any other gem of your choice. 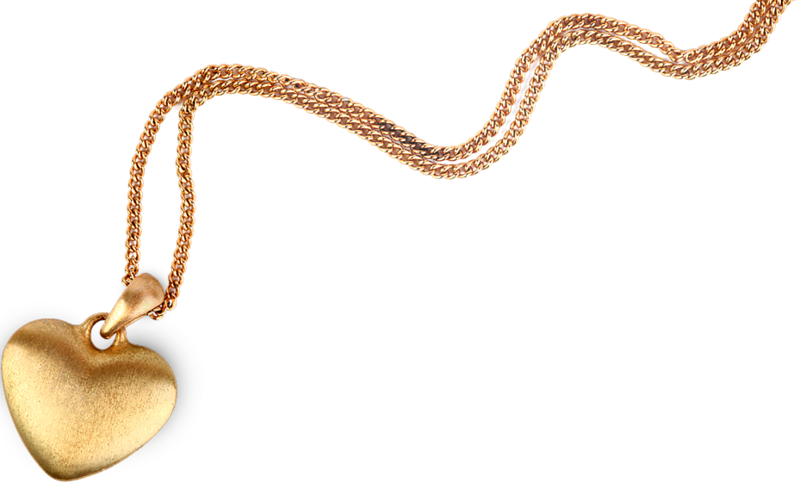 Our artisanal jewelsmith creates pieces as unique as you. We assist you in finding the perfect gift for you or your loved ones. Maverick Design © 2018 All Rights Reserved.